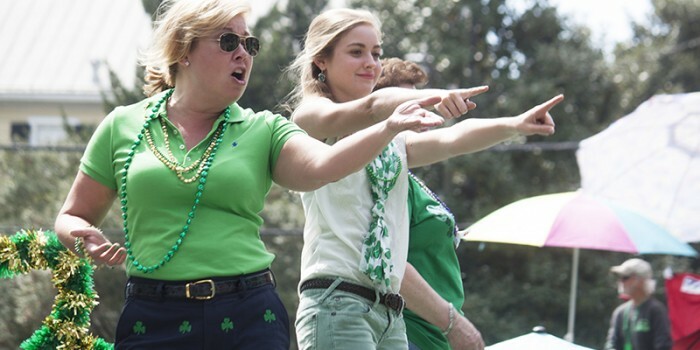 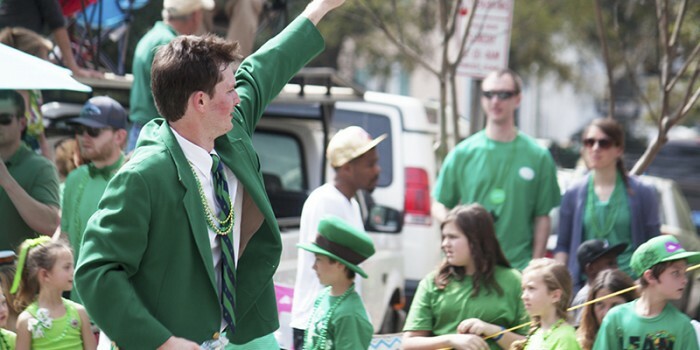 Saturday, March 16, 2019 | 10:15 a.m. – 2 p.m.
With one of the largest St. Patrick’s Day Parade in the United States, Georgia’s First City knows how to celebrate St. Paddy’s Day right. 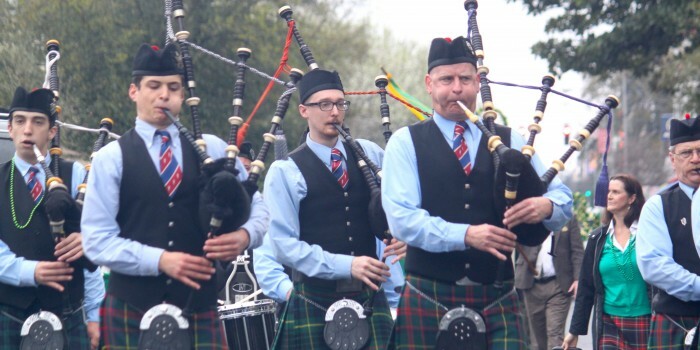 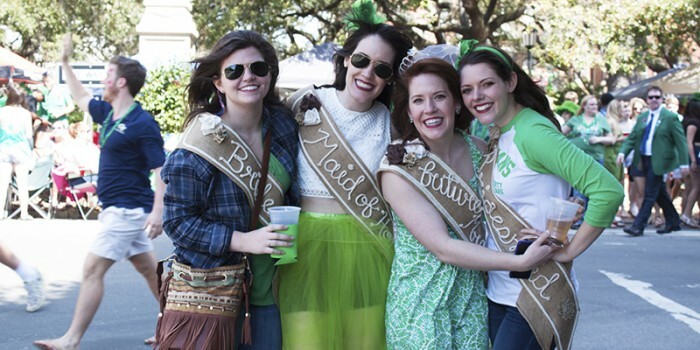 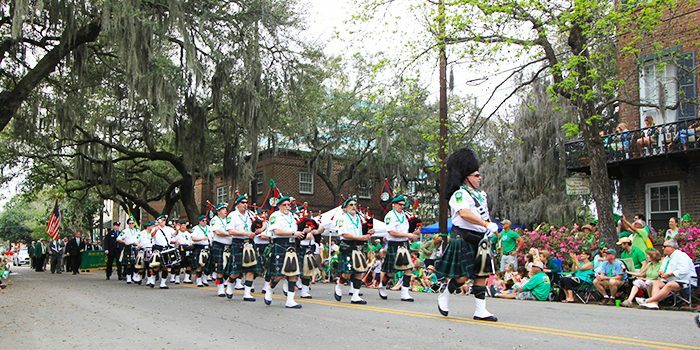 In addition to Celtic societies and Irish families, Savannah’s St. Patrick’s Day Parade features pipe bands and Irish dancers from all over the East Coast – Florida to New York. 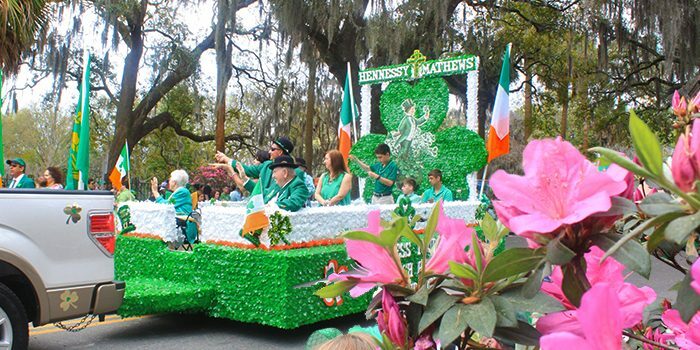 But it’s not limited to that; visitors from all over the world, even Ireland itself, come to Savannah to celebrate heritage in our spirited parade through Downtown Savannah. 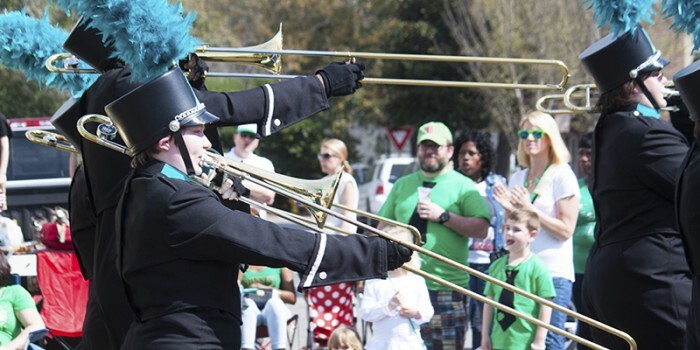 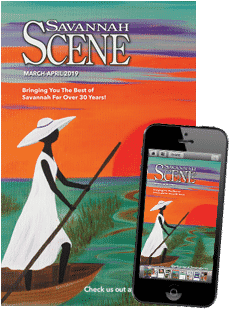 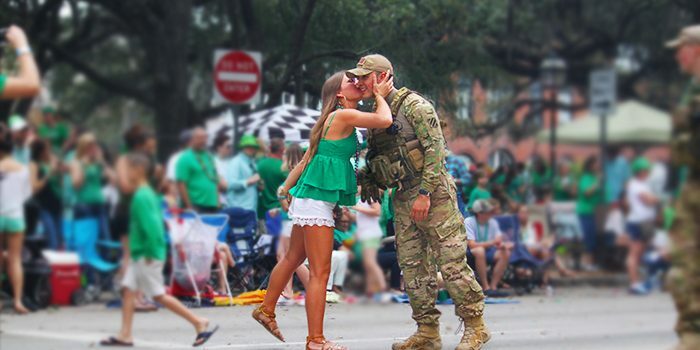 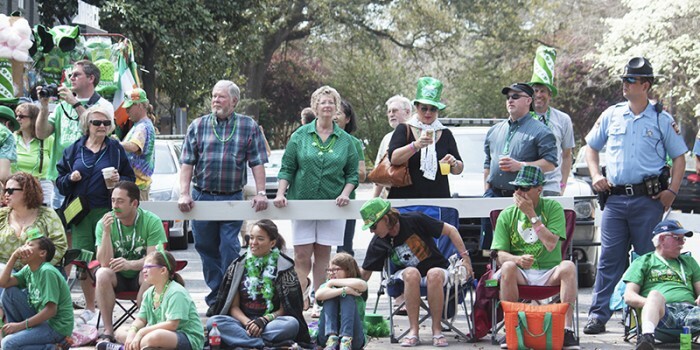 Floats and marching units will hit the streets at 10:15 a.m. on Saturday, March 16, 2019 for Savannah’s 195th St. Patrick’s Day Parade, which will feature more than 350 marching units and up to 15,000 people. 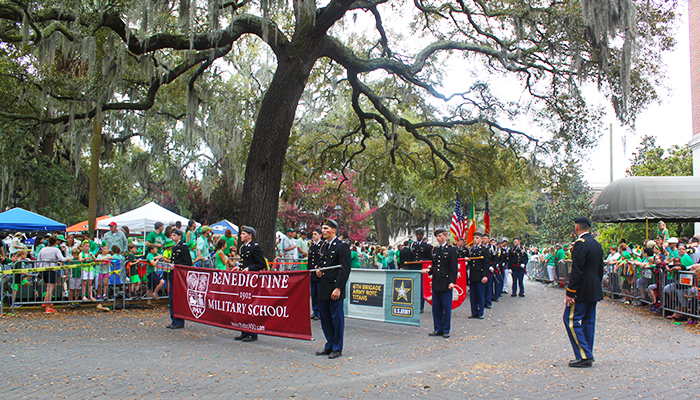 When it started in 1824, the parade was more of a military spectacle, with soldiers from different regimens marching in honor of St. Patrick’s Day. 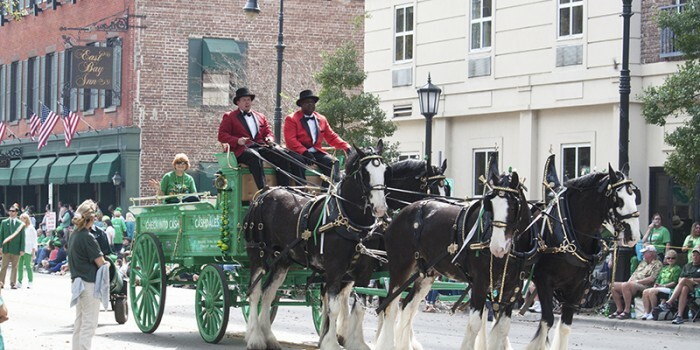 Except for major wars, including the Civil War and World War I, Savannah’s St. Patrick’s Day parade has run nearly every year for the past 188 years. 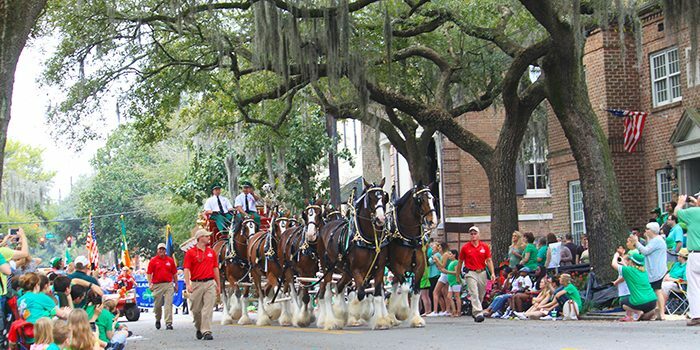 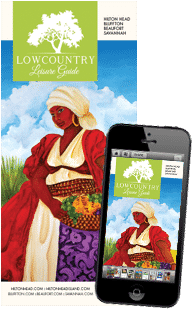 The parade begins at Gwinnett and Abercorn streets, just east of Forsyth Park and will travel along Abercorn Street to Broughton Street, where it will turn right towards East Broad Street. 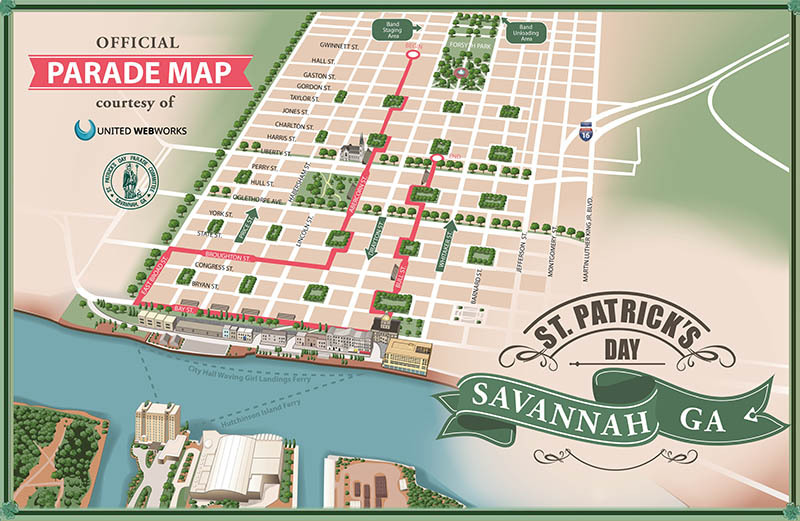 It will continue north on East Broad Street to East Bay Street and proceed down Bay until it reaches Bull Street, which it will turn on and continue down until it reaches Madison Square on Harris Street.